Have you ever met someone who drove a car you’ve been lusting after — only to begin emulating that person in hopes of reaching the same level of success to buy the same vehicle? 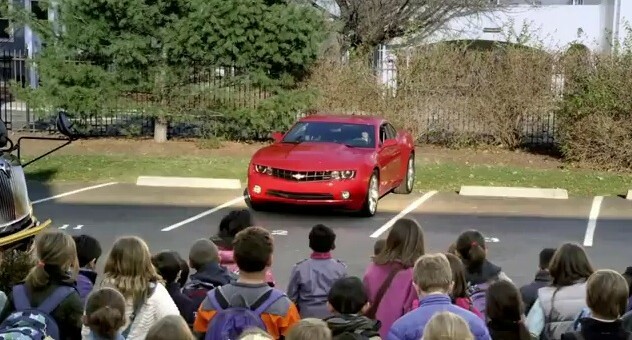 That’s what happens in this Chevrolet Route 66 film submission from Michael Southworth from the U.S., wherein a school teacher drives a Chevy Camaro — and is the envy of the whole school. The punchline comes from a few youngsters. “I can’t wait to be a teacher when I grow up”, says one kiddo. “Yeah”, replies his buddy.